Elegant, thoughtful, and efficient: All the features that distinguish HEBS Digital's websites are the very things that ensure a successful web presence and return on investment. Focused on technology that drives direct bookings, the impetus for HEBS' achievements in website design rests on the smartCMS®, an award-winning platform capable of increasing overall performance and responsiveness by over 65%. 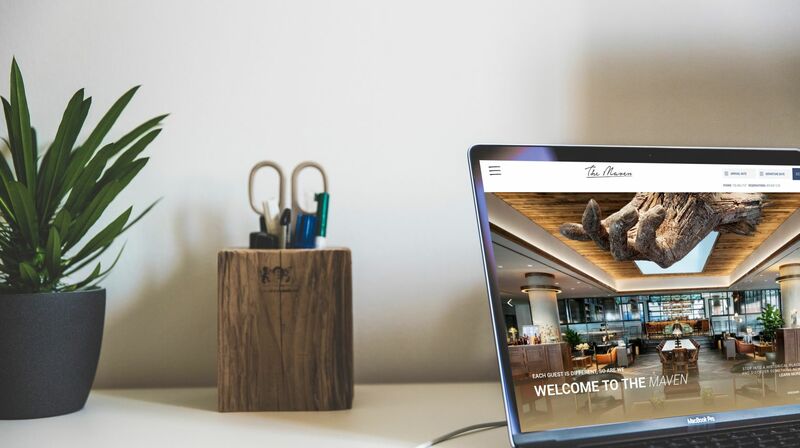 With beautiful designs and ROI-generating applications at your fingertips, you can transform your hotel's website into something unprecedented.